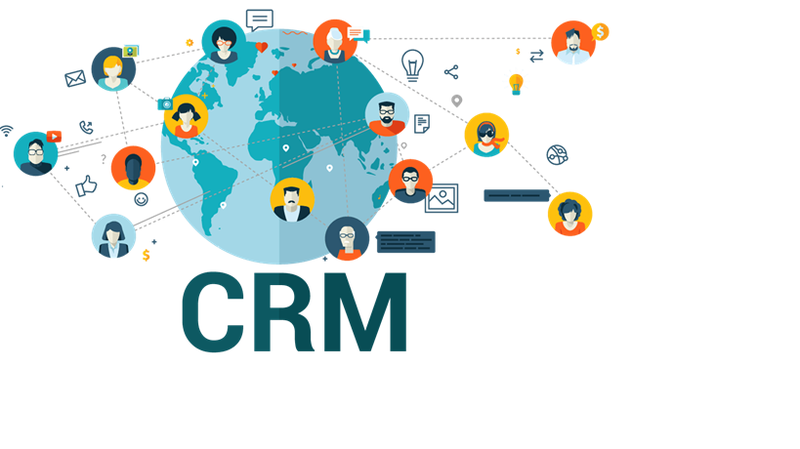 Our web and cloud based CRM software in Hyderabad, India helps companies to manage their relationship and interactions with customers and associate partners. We understand your requirements and the importance of your association with your customers. 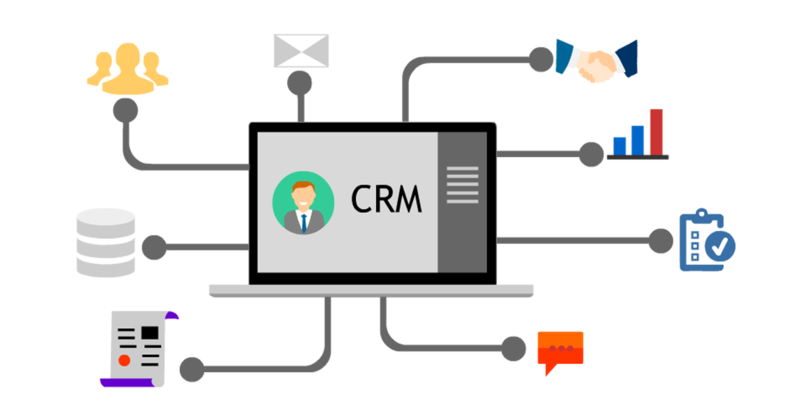 The CRM Software aims to help businesses benefit from your relationship with your customers while keeping your needs and insights in mind. Tech Cloud CRM software system automates your routine activities for sales, service and marketing teams, leaving them free to use their time and skills to think generate leads and close deals. Packed with custom features, our CRM software is the key to all the solutions that you have been looking for. It is easy, adaptable, affordable CRM for small business as well as medium sized businesses. Tech Cloud CRM software allows you to achieve targeted results as all features can be customized easily. Simply put, Tech Cloud CRM helps you and your sales team to do the right things, at the right time. With its cloud-based customer relationship management platform, Tech Cloud CRM helps companies of all sizes to track and nurture leads and analyze business metrics. Tech Cloud CRM software in Hyderabad, India is the best and suitable for any B2B or B2C businesses in a variety of segments, including accounting, construction and retail. But, implementing a CRM software system is not simply a matter of adopting new technology. It is as much about people as it is about processes. Cloud CRM software demands change all the way across the organization and should involve personnel from your marketing, sales and customer service departments directly. Organize your business contacts and record relevant information that will help your business create opportunities and leads. Import your contacts to communicate with clients and send marketing campaigns. Duplicate contact information for clients who work in the same business, to reduce time and improve efficiency. Target customers you want to do business with and configure them into lists through information gathered in the contacts database. By understanding who you want to target, your business can focus on creating marketing campaigns for those people who will most likely buy your product or service. Schedule meetings with clients or colleagues with Tech Cloud CRM and send invites to those people you want to attend. Manage the notes of your meetings to keep track with what is happening in your business. Set an expected duration for those meetings and reminders prior to them taking place. Track prospective sales and improve your business bottom line. Manage opportunities by recording your expected revenue and the expected close date, to produce revenue reports that reflects your sales pipeline. Combine emails, calls, tasks and documents to understand whether any action needs to be taken. Produce mass volumes of quotes taken from opportunities that your business has won with Tech Cloud CRM. Reduce time spent gathering quotes from different clients and get them out quicker, ahead of your competitors. Once our client has placed an order, your sales team can convert the quote into an order. Identify and keep track of issues your customers may face with your products or services. Resolve issues quickly to ensure continous customer satisfaction and maintain loyalty. Prioritise how important the issue is and organise what should be dealt with first. Update changes as they occur and delegate issues to different people in your business. Manage and access your projects through Tech Cloud CRM. Create tasks and integrate documents associated with each project. Enables your business to set the amount of hours and days you want to put into a customer project. Keep your customers informed and updated with new products or services. Engage with your customers by sending out campaigns that will interest them and meet their demands. Use your target list to decide which customers are most value to your company and will generate a sale.